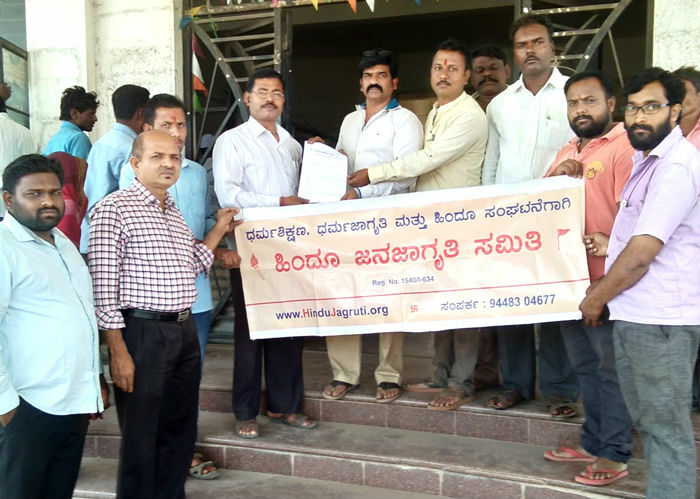 Belgaum : Hindu Janajagruti Samiti (HJS) took initiative in submitting representations at Gokak, Belgaum and Raybag in Karnataka State for various demands viz. prevention of malpractices taking place on the occasion of ‘Holi’ and ‘Ranga-panchami’ and withdrawal of advertisement being telecast by Hindustan Unilever for its product ‘Surf Excel’ since it hurts religious sentiments of Hindus. 1. Representation was submitted to Tehasildar Kulkarni at Gokak. Shri. 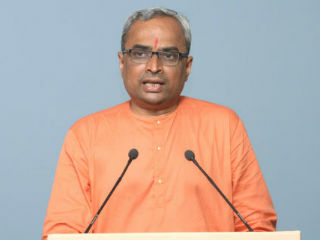 Prakash Lambi of Hindu Janajagruti Samiti, Shri. 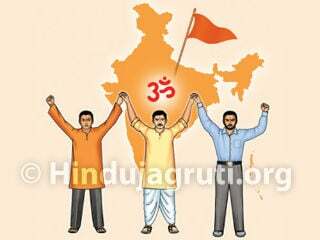 Shivanand Hiremath, President- ‘Jai Bharat Yuva Sena’, North Karnataka, devout Hindus Shri. Ramesh Biradi, Shri. Sainath Kosandal, Shri. Manatesh Patil, Sou. Kalyani Satpute, Shri. Pramod Padatari, Shri. 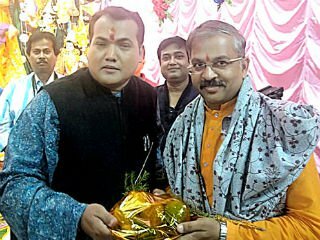 Sagar Shilawant and Shri. Shridhar Huli were present when representation was submitted. 2. Tehasildar Shri. S. Janaki was given representation at Belgaum. Shri. Janaki promised to take note of the same. 3. Representation was submitted to Dy. Tehasildar Shri. 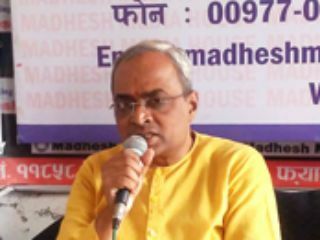 Paramananda Mangasuli of Raybag by devout Hindus viz. Shri. Jaideep Desai, Dr. Sadanand Naik, participants attending ‘Dharmashikshan’ class and Shri. Subhash Naik of ‘Vivekananda Anath Ashram’. 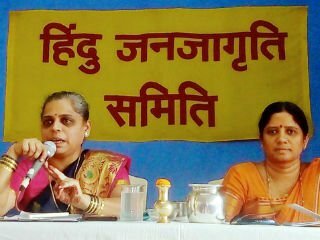 Mumbai : Hindu Janajagruti Samiti (HJS) and devout Hindus submitted representation at Tehasildar’s office demanding to avoid malpractices occurring during ‘Holi’ and ‘Rang-panchami’ festival. Shri. 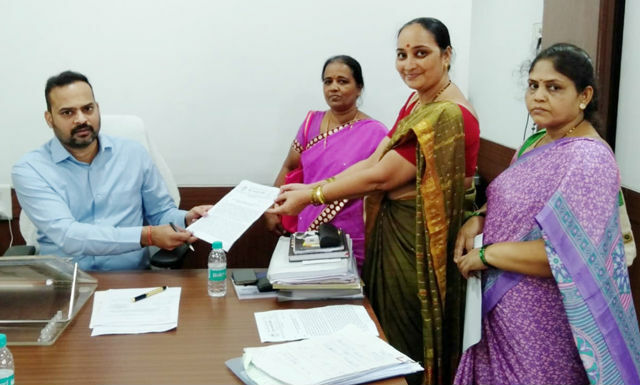 Rajendra Borkar from Tehasildar’s office accepted the representation. Demands were also made through representation for taking steps for protection of women, prohibiting chemical colours, preventing pollution of water reservoirs and stringent action against those forcibly smearing colours and throwing balloons etc. 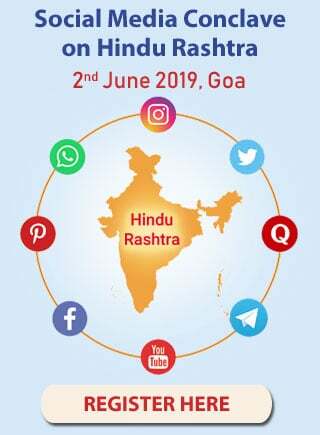 Devout Hindus Sou. Meena Morkar, Sou. Rashmi Pedanekar, Smt. Vaibhavi Naik and Shri. Manjunath Pujari of HJS were present. Similar representations were submitted at Bandra police station and Nalasopara (west) police station. Representation submitted to Tehasildar Ganesh Gore ! Kagal (Dist. 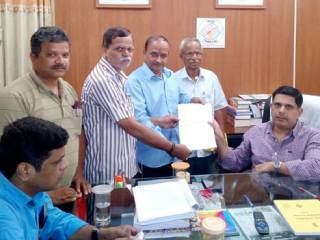 Kolhapur) : HJS took initiative in submitting representation to Tehasildar Shri. Ganesh Gore. Shri. Kiran Chavan and Shri. Dasharath Dongale of ‘ShriShiva Pratishthan Hindustan’ were present along with others.